Once you find a flaw in an argument, it becomes easy to punch holes right through it. 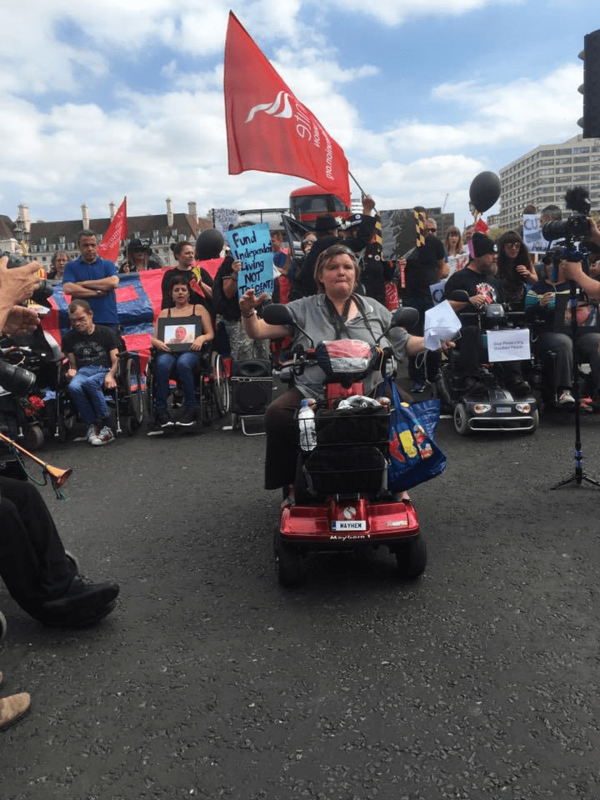 This Blog just published an article demonstrating that Damian Green’s response to the UN’s report on systematic violations of the rights of people with disabilities is wrong. His claim that the report is out of date is inaccurate – the report refers to measures brought into practice this year (2016). And Sue Jones deftly rubbishes his comment about spending (following up on my own point, made a couple of days ago, that he is claiming the UN is out of date for using 2015 as a reference point but feels perfectly justified in quoting figures from 2010). Sue Jones: “Exactly how much of that spending has gone to those people needing essential support, and how much has been spent on contracting private companies, ironically to save money and cut support for disabled people, in order to “target” the ever-shrinking category of “those most in need”?